LifeLearn Unveils a Fresh New Website! - LifeLearn Inc. : LifeLearn Inc.
GUELPH, ON—Jan.  22, 2019—LifeLearn Animal Health is thrilled to announce the launch of its newly redesigned website at www.lifelearn.com—including all-new products and services—in celebration of LifeLearn’s 25 years of innovation and excellence in the animal health industry. From LifeLearn’s beginnings in 1994 as a continuing education provider to veterinarians across North America, the UK, Australia and New Zealand, LifeLearn has continually expanded its range of products and services over 25 years to encompass Education, Communication and Optimization solutions for veterinary practices, as well as companies and non-profit organizations in the animal health and pet services industries. ClientEd, LifeLearn’s online library of over 2,000 pet health articles, designed specifically for effective client education and improved compliance in veterinary practices. ALLYDVM, the powerful yet simple-to-use client communications system to help busy veterinary practices save time while increasing bookings and reducing no-shows. WebDVM, custom-designed veterinary websites to optimize online discovery and boost ROI for veterinary clinics by attracting more clients. For the past 20 years, LifeLearn’s Industry Solutions have served animal health companies with veterinary-focused education, marketing services, and meetings agency services. 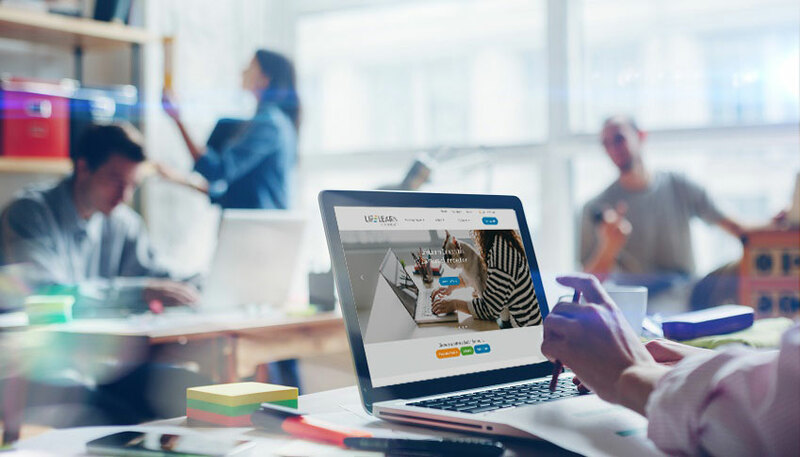 To help animal health companies optimize sales-team performance and profitability, the new LifeLearn website includes Stratus, the simple, centralized way for organizations to better deploy, manage, and elevate the effectiveness of their campaigns and sales presentations online. Different veterinary practices, animal health companies and pet service businesses have different needs. LifeLearn’s simplified new website navigation makes it easier for veterinarians, animal health companies and pet service businesses to find what they need, whether they’re just starting up, dealing with increased competition or focused on growth. Even though LifeLearn’s new product and service page descriptions are short, LifeLearn understands that time is always at a premium. That’s why the new LifeLearn website includes short new explainer videos. To see everything the new LifeLearn website now offers, visit www.lifelearn.com.